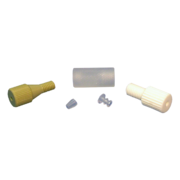 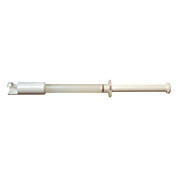 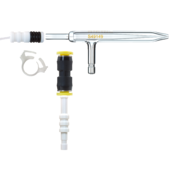 The UniFit connector is a convenient drain connector for glass cyclonic spray chambers. 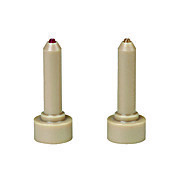 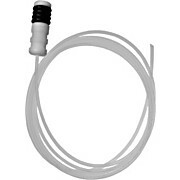 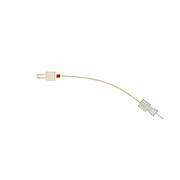 FG Gas Quick Connect for MEINHARD Nebulizers with maria for both small bore and standard bore nebulizers. 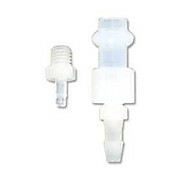 2 mm gas line with UpChurch fingertight fittings for Mira Mist and Ari Mist nebulizers. 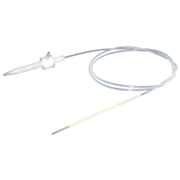 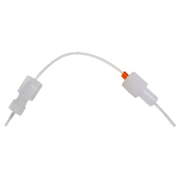 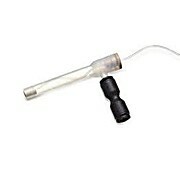 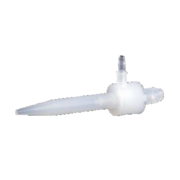 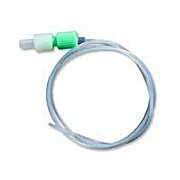 PFA-ST self-aspirating nebulizer for prepFAST, with external 1/4-28 threaded connector. 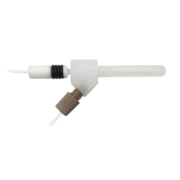 F1 Detachable capillary for a wide range of applications. 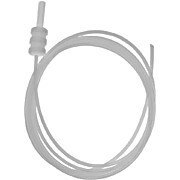 Includes 0. 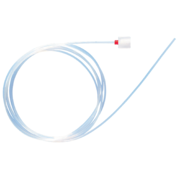 80 mm i. d. (blue marker) 70 cm long capillary. 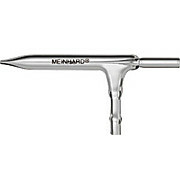 Compatible with all MEINHARD Plus nebulizers. 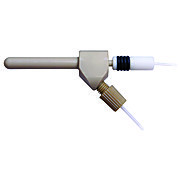 PFA-200 Microflow Nebulizer, 200 µL/min, with integrated autosampler probe [Ultem support] for ESI SC Autosampler. 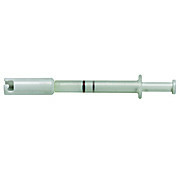 HF Resistant. 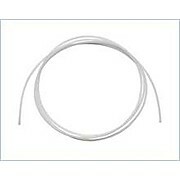 Capillary length 150cm. 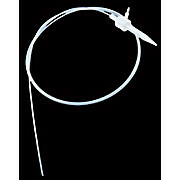 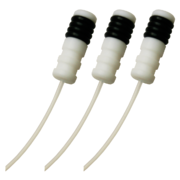 Probe length 175 mm.